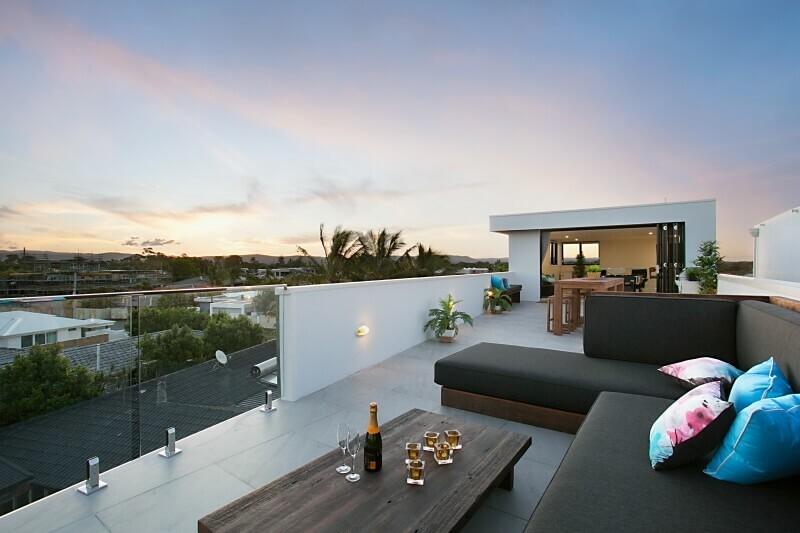 Elite Holiday Homes will donate a three night stay in a brand new waterfront villa in support of Ronald McDonald House at this Saturday’s Gold Coast Turf Club Red Boot St. Paddy’s Race Day. The event, including Elite Holiday Homes’ prize, will help raise funds for the new Ronald McDonald House in South Brisbane opposite the Mater Mother’s and Lady Cilento Children’s Hospital. Hosted by the beautiful Charli Robinson the gala event hopes to raise $100,000 for the much-loved children’s charity. Valued at $2750 Elite Holiday Homes’ donation will consist of one lucky attendee winning a three-night stay at Wanderlust on Water. Saturday’s event is set to be a huge success will Gold Coasters encouraged to dig deep to support the work of Ronald McDonald House and vie for the chance to win a stay in one of the Gold Coast’s most beautiful, luxury homes.